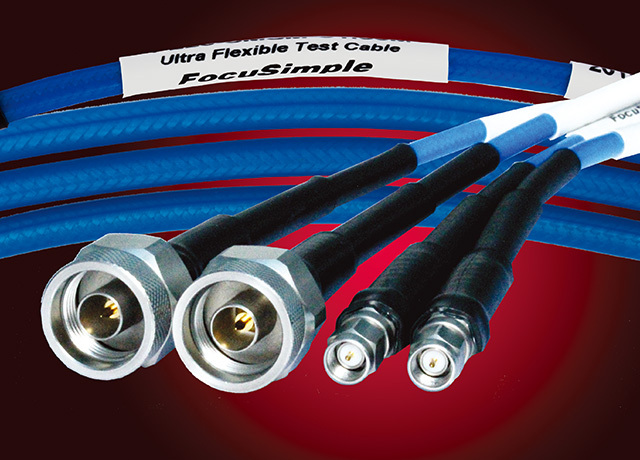 Flexline test cable assembly is high performance and is approximately 40% more flexible than the standard DuraLine. This cable is combined with stranded silver-plated copper center conductor and ND-PTFE dielectric, inner layer which make the cable more stable. The connectors are using BeCu center conductor with gold plating and stainless steel shell to make sure the long work life of the test cable assemblies.